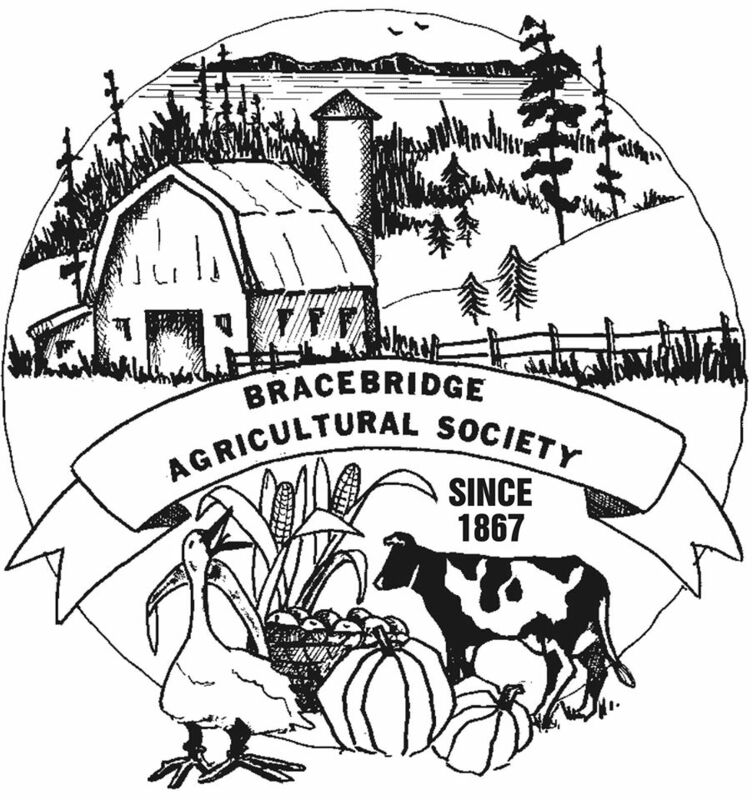 The Bracebridge Agricultural Society is a volunteer-driven, community-minded, registered non-profit charitable organization. 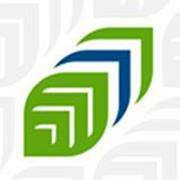 The objective of the Society is to encourage an awareness of agriculture and the environment by providing opportunities, education and improvements to the quality of life for all citizens. 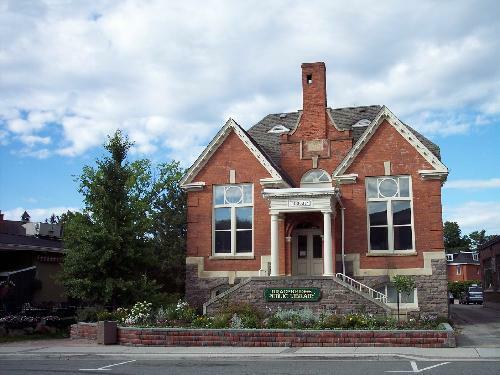 Library membership is free to all residents of Muskoka, including seasonal residents who own property in Muskoka and can provide proof of residence. A Non-resident membership is available at a rate to be determined by the Library board. 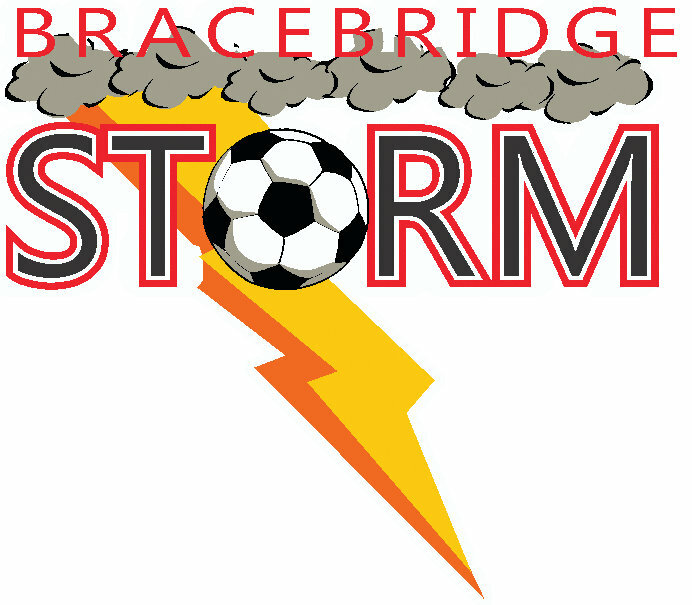 The Bracebridge Soccer Club has been organizing programs for youth & adults for 3 decades, and is now the largest organization in the community. More than 1,000 players will register in recreational & competitive soccer programs this outdoor season. 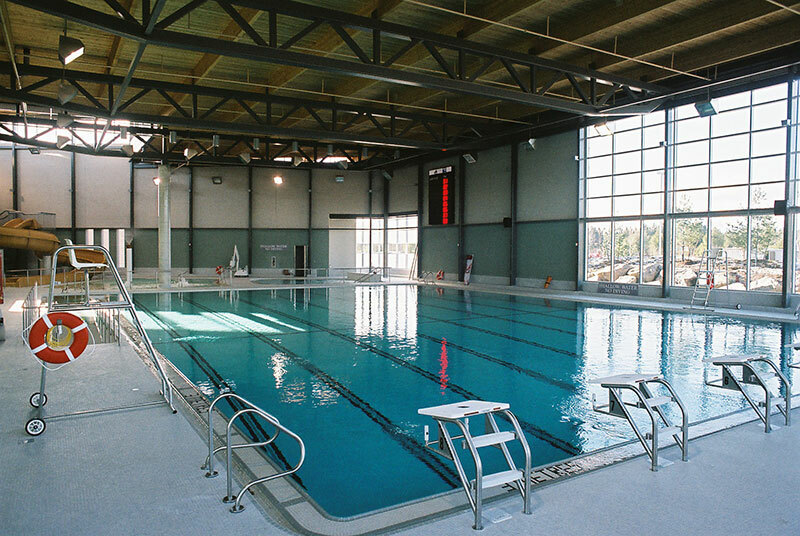 Adult Programs, Aquatic Programs, Cardio Equipment, Certification Courses, Children and Youth Programs, Climbing Wall, Fitness Classes, Indoor Lap Pool, Indoor Therapy Pool, Indoor Track/Cardio Area, Leadership Courses, Rental Space, Special Events and Weight Room. 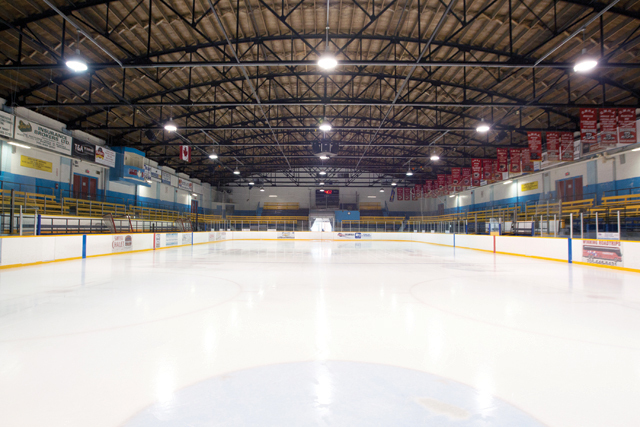 Accommodations and Dining Information, Directions, Maps, and Public Washrooms. Support to individuals with developmental disability & their families commencing at the age of 2 & through their senior years. 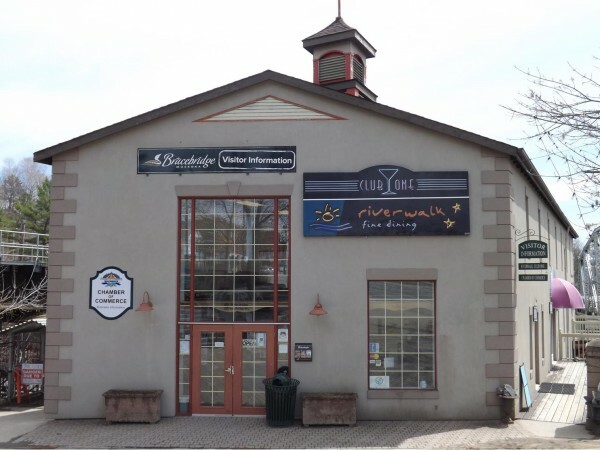 Offered in S. Muskoka from Severn Bridge & Port Severn/Honey Harbour & from Mactier to midway b/w Bracebridge & Huntsville. The Muskoka Campus offers full & part-time programs. Courses include business, hospitality, service sector, computers, languages, health sciences, skilled trades, academic upgrading & much more! Customized and corporate training are available. Hospice Muskoka is a volunteer driven, community based, not-for-profit organization providing compassionate support to individuals and their loved ones of all ages and backgrounds, who are coping with end-of-life issues. 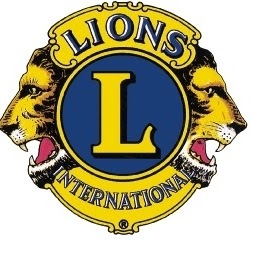 Lions Club of Bracebridge Inc.
Our mission: the effective provision of literacy and numeracy programs to adults of South Muskoka so that they can learn the skills necessary for participation in society. Reading is everyone’s right. 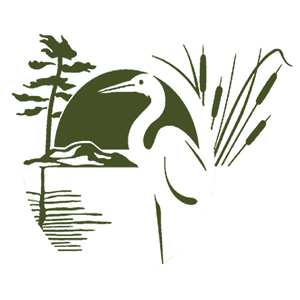 Muskoka Conservancy, is a charitable organization whose mandate is to protect, conserve and nurture Muskoka’s natural and cultural environment now and for future generations. Muskoka Algonquin Healthcare (MAHC) provides 24/7 emergency health care services and inpatient care at two hospitals in Muskoka – Huntsville District Memorial Hospital and the South Muskoka Memorial Hospital in Bracebridge. 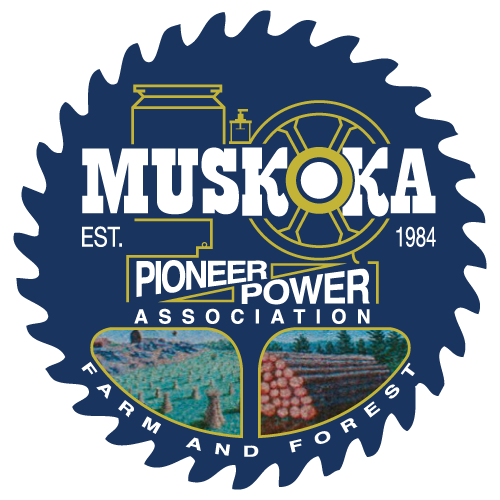 Muskoka Pioneer Power Association is a non-profit organization formed in 1984 & incorporated in 1985. Our mandate is to recover, preserve and restore farm and forest equipment and related artifacts of historical significance for future generations. 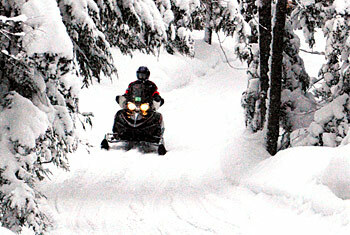 Stretching from the shores of Georgian Bay to the boundaries of Algonquin Park, the MSR has an abundance of trails located within a 2-4hr drive of the GTA. Our 1200km (745mi) of trails provide a link between Northern & Southern communities. Find information on events, attractions, accommodations and more. Open daily from end of June. A non-profit community based organization working in partnership with Police, Fire, Emergency Services & other social service agencies to meet the short term needs of victims of crime, tragic circumstances & loss, by providing support. 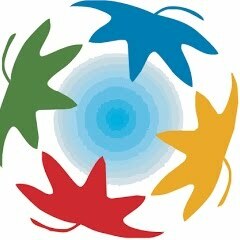 We are members of an international not for profit service organization whose motto is ‘service above self’. We provide local & international service. 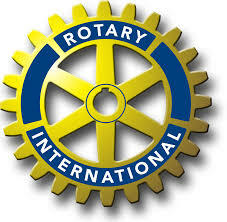 We own & operate the Rotary Centre for Youth, & developed & maintain the Rotary Centennial Gardens. A leader of positive social change for women & girls within a socially responsible, inclusive, vibrant, & equitable community. Our Mission is creating a safe, inclusive community advancing gender equity through leadership, partnerships & advocacy. 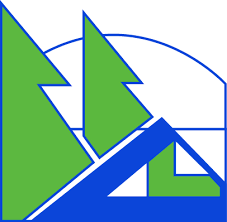 Muskoka Young Professionals Organization is a newly established group for career-driven individuals in the first seven years of their chosen profession. 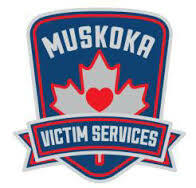 MuskokaYP is a platform where young professionals can network, community-build and provide or seek peer-support. 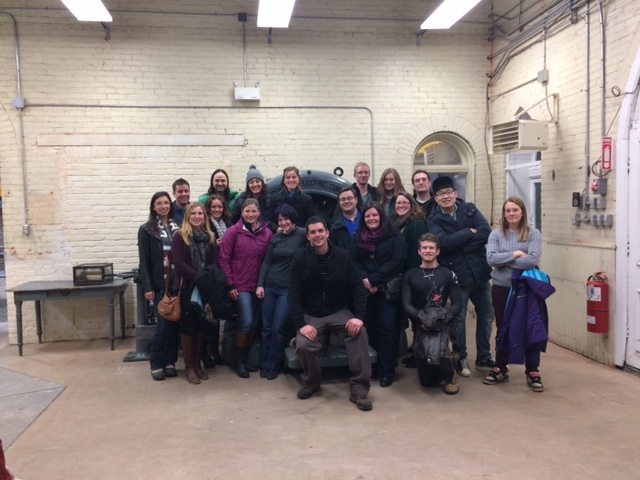 To accomplish these three goals MuskokaYP organizes monthly socials that are engaging and energizing, as we believe professionals that play together stay together. 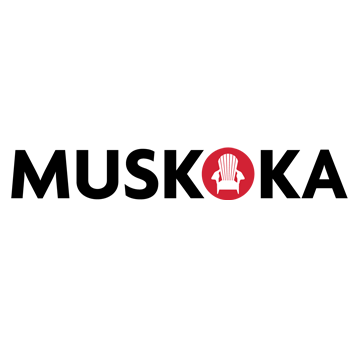 If you are new to your career and are looking to connect please find us on Facebook, Twitter, or email us at muskokayp@gmail.com for details on our next event. Find information on local businesses, products and services, restaurants, accommodations and more. Find it locally. Support local business.